Eeeeeep – I’m a Sewing Indie Month Finalist!! 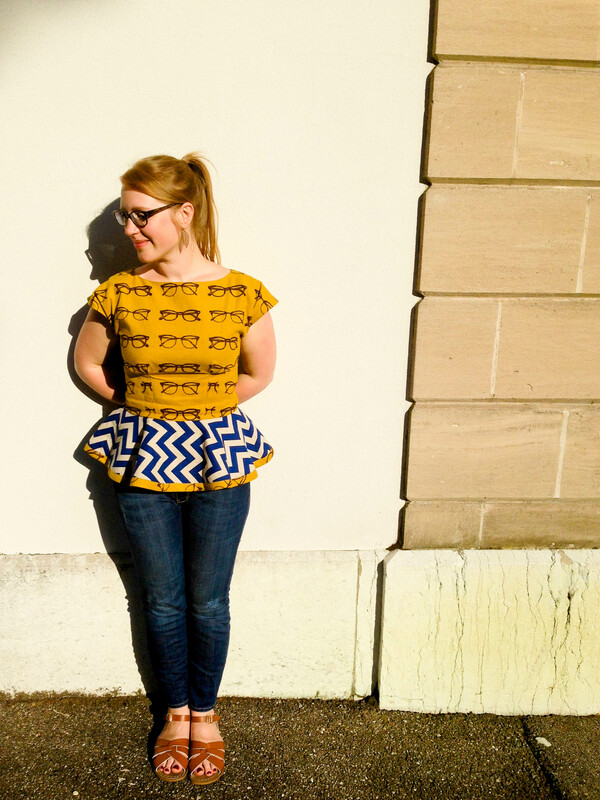 As I mentioned a couple of weeks ago, I entered my peplum top into the Sewing Indie Month competition, under the “Pattern Hack” challenge and I’m delighted to have made it to the finals (there is some seriously impressive competition). If you’d like to vote for me, and help me win all kinds of exciting sewing goodies, you can do so by clicking here, and selecting the second number 12 entry. There was a bit of a muddle with the poll, so it’s not actually listed as my name, but hey, these things happen. If you scroll down you can see lovely Rhonda’s correction/explanation in red. Voting ends Friday 13th June 2014. I am so sorry for the mix up. Sending lots of luck your way. Thanks so much for participating!! !